Posted in: Chris Beverley, English Democrats, EU Election Campaign. Tagged: Chris Beverley, English Democrats, FGM, Forced marriage, National Alliance of Women’s Organisations, Young Women Speak Out Manifesto. Chris Beverley was contacted by the National Alliance of Women’s Organisations (NAWO) and asked for his endorsement of their manifesto. “I was pleased to see that the manifesto includes the issues of FGM (Female Genital Mutilation) and forced marriage, as it is wholly unacceptable that women and young girls are subjected to these practices, not just in the Third World, but right here in Europe as well. 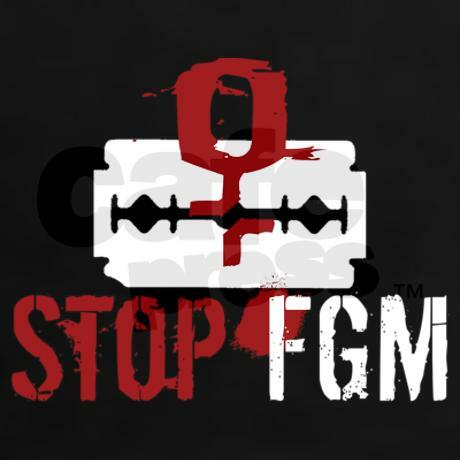 “I have campaigned against FGM (e.g. see ‘Why no FGM prosecutions?’, Yorkshire Evening Post letter 8/11/13 at https://chrisbeverley.wordpress.com/in-the-press/) and will continue to do so. It is outrageous that the doctrine political correctness is allowing this barbaric practice to be perpetrated against vulnerable young girls in our society. You can read the Young Women Speak Out Manifesto here. 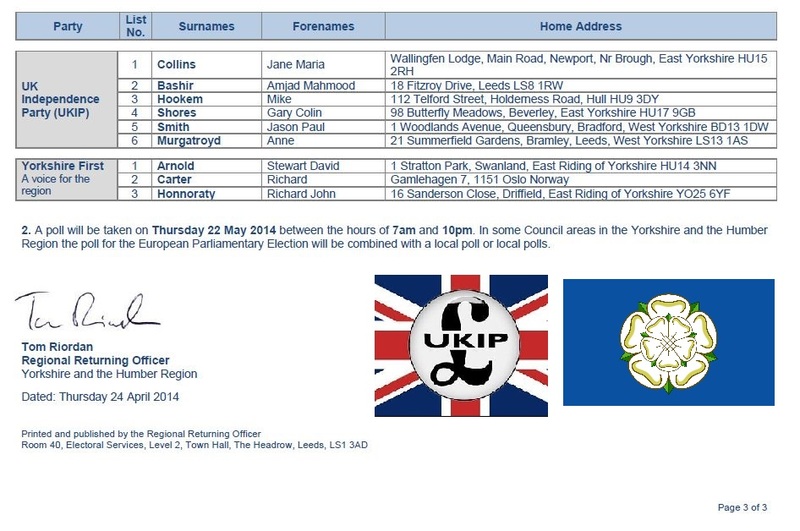 Posted in: Chris Beverley, English Democrats, EU Election Campaign, Yorkshire, Yorkshire & Humber. Tagged: An Independence From Europe, BNP, British National Party, Conservative Party, Conservatives, English Democrats, EU Elections, European Elections, Green Party, Greens, I'm English, Labour, Labour Party, Liberal Democrats, No2EU, Nominations Yorkshire, Nominations Yorkshire & Humber, NOT British, NOT EUropean, UK Independence Party, UKIP, United Kingdom Independence, Yorkshire First. I’m English, NOT British, NOT EUropean! Posted in: Uncategorized. Tagged: Association of Teachers and Lecturers, Chris Beverley, Dr Mary Bousted, Education, education conference, English Democrats, School of Education, Tristram Hunt. Chris Beverley has welcomed the news that an education conference is taking place in Yorkshire regarding the need to make sure that education policies are based on research evidence of what works in the classroom. Dr Mary Bousted, General Secretary of the teachers’ union, the Association of Teachers and Lecturers (ATL), is due to address the conference at York University tomorrow (Thursday 20 March), and Shadow Secretary of State for Education, Tristram Hunt, will speak at the conference on Friday. 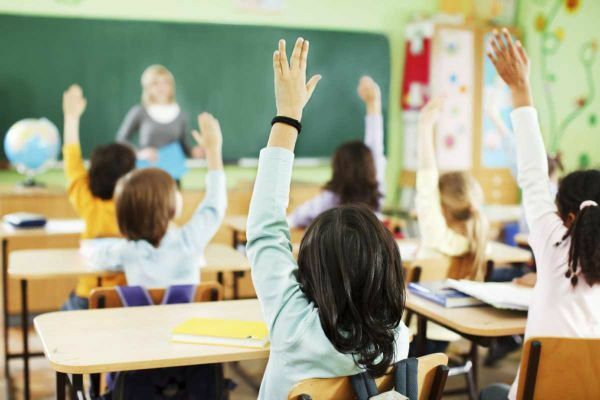 In addition, Professor Peter Tymms, Director of iPIPS (an international study on primary school children) in the School of Education, Durham University will outline the best way to use the findings from the increasing number of randomised controlled trials in education. Chris said; “the education of our young people is of paramount importance to the future of our country and there needs to be far more done to ensure that teaching methods are evidence-based and proven to provide the best outcomes for our young people. Posted in: Uncategorized. Tagged: Chris Beverley, English Democrats, King Richard III, The Plantagenet Alliance. 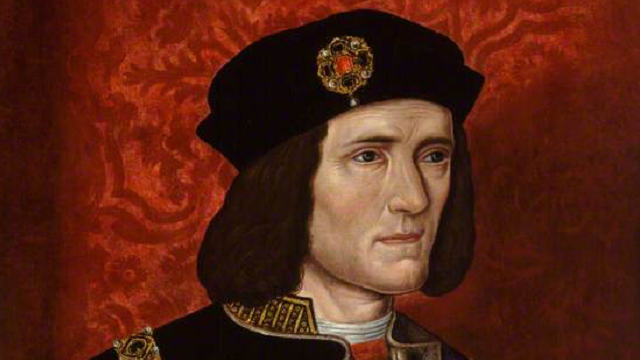 Prospective English Democrats candidate Chris Beverley has backed calls for the remains of King Richard III to be reinterred in York Minster. King Richard’s battle-scarred bones were discovered in Leicester under a council car park and it is currently planned or them to be reinterred in Leicester cathedral. The matter was taken to court earlier this month by the Plantagenet Alliance Ltd, a group which is composed of distant relatives of the King, who want the remains to be buried at York Minster, claiming that was King Richard’s wish. 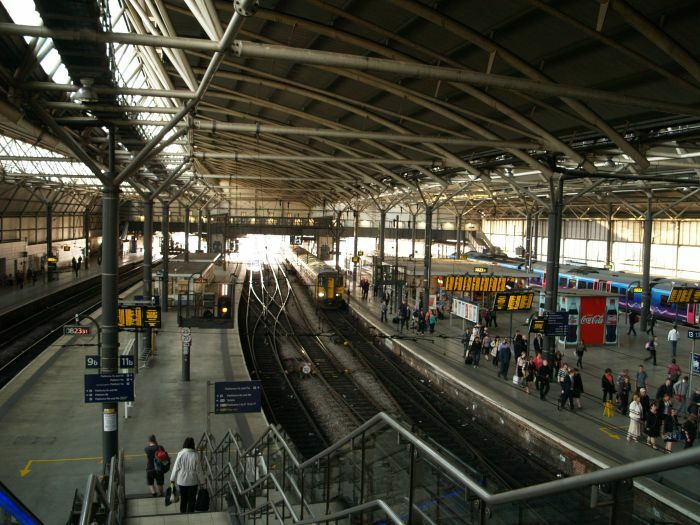 Campaigners are now waiting for the judgement from London’s High Court to find out if their calls for a wider consultation have been successful. Posted in: Uncategorized. Tagged: Chris Beverley, English Democrats, English Independence, Roger Scruton, Scottish independence. Prospective English Democrats European Election candidate for Yorkshire and the Humber, Chris Beverley, has welcomed the support given to the principle of English Independence by distinguished English academic Roger Scruton. Mr Scruton appeared on BBC Radio 4’s ‘A Point of View’ on 21 February 2014, to outline his views on the issues affecting England in light of the upcoming referendum on Scottish independence and the constitutional questions which arise from this. Chris said: “The support voiced for the cause of English Independence by Roger Scruton is most welcome and comes at a time when an increasing number of people are demanding a say in the future makeup of the UK. 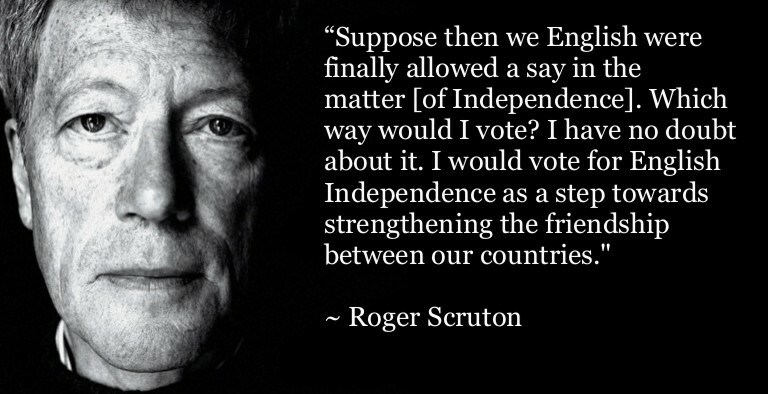 As Mr Scruton pointed out, the English have never been given a say on the question of Scottish Independence – it is as though the opinions of people in England count for nothing. Posted in: Uncategorized. Tagged: Chris Beverley, English Democrats. 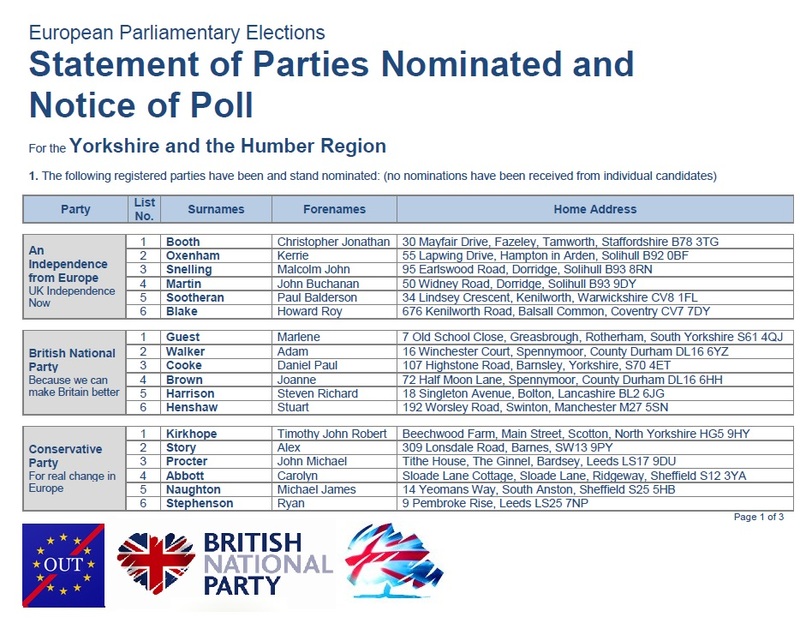 The English Democrats select prospective MEP candidate for the Yorkshire and the Humber EU Region. 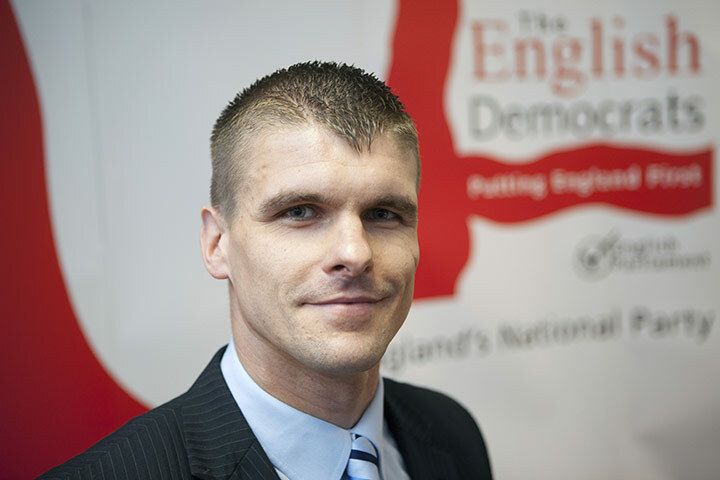 The English Democrats are delighted to announce that our prospective lead candidate for the EU elections on the 22nd May 2014 in the Yorkshire and the Humber Region will be Chris Beverley. 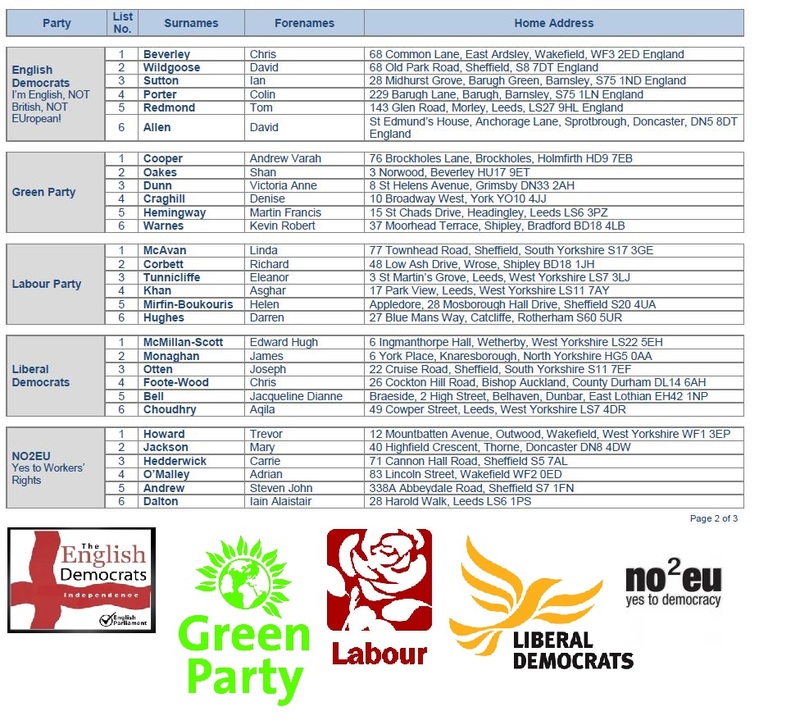 The English Democrats will be fielding a full slate of candidates for the EU Parliament elections on the 22nd May 2014, with a view to not only using the opportunity to obtain another Party Election Broadcast, but also using the free leaflet drop to leaflet every address in England. 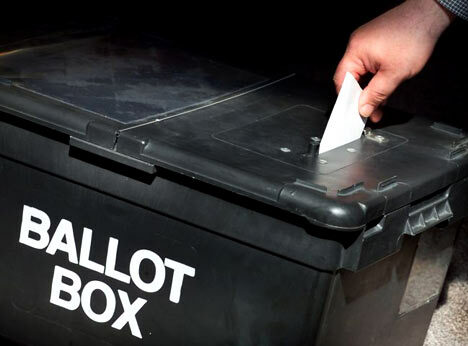 Given that these elections are proportional representation, the English Democrats are approaching these elections with some confidence that we will get some of our candidates elected to the EU Parliament. On Saturday, 22nd June, the English Democrats held a selection meeting at Leicester, near the central point of England, and are delighted to announce that we have selected an excellent prospective candidate in the person of Chris Beverley. We are confident that he will do an excellent job as MEP for the Yorkshire and the Humber Region. Robin Tilbrook, Chairman of the English Democrats said:- “I am delighted that Chris Beverley put his name forward for selection and that we were able to have the opportunity of selecting such an excellent prospective lead candidate for the 2014 EU Elections. Chris Beverley is 33 years old, married, and has two young children. He attended Morley High School and went on to obtain a first class Joint Honours degree in German and History from the University of Leeds. He subsequently completed the Graduate Diploma in Law at De Montford University and currently works as a European Parliament researcher. Chris has stood as an English Democrats candidate in elections to Leeds City Council and Morley Town Council and is the Chairman of Yorkshire English Democrats. “I believe in promoting our English traditions of democracy and freedom of speech and opposing the twisted ideology of political correctness which continues to have such a corrosive effect throughout our society. “Only the English Democrats stand up for these fundamental values and I am very proud to have been selected as the prospective lead English Democrats candidate for Yorkshire and the Humber. The recently published 2011 Census showed that England has over 32 million (32,007,983) people (or 60.4%) who have stated they have only English National Identity. A further 4.8 million (4,820,181) people (or 9.1%) stated that their National Identity is ‘English and British’. In sharp contrast with this nearly 70% being English there were only a mere 10 million (10,171,834) people (or 19.2%) who claimed to be ‘British Only’. A substantial proportion of these ‘British Only’ appear, from cross referencing with the results of the Census’ ethnicity question, to be of non English ethnicity (ie Scottish, Welsh or Irish). The Office for National Statistics nationality statistics can be found here)>>>http://www.ons.gov.uk/ons/publications/re-reference-tables.html?edition=tcm%3A77-286262. The Nationality results are at: 2011 Census: KS202EW National identity, local authorities in England and Wales. Also demand for English Independence is increasing rapidly in England and although reactive to the movement for Scottish Independence it is not dependent on it. The June 2011 ComRes survey done for the BBC showed that then there was 36% support for England to be a fully Independent Country irrespective of the result of the Scottish Independence Referendum. The English Democrats launched in 2002. 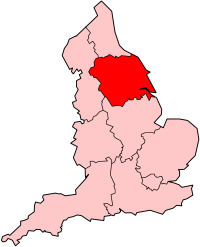 The English Democrats are the English nationalist Party which campaigns for a referendum for Independence for England; for St George’s Day to be England’s National holiday; for Jerusalem to be England’s National Anthem; to leave the EU; for an end to mass immigration; for the Cross of St George to be flown on all public buildings in England.